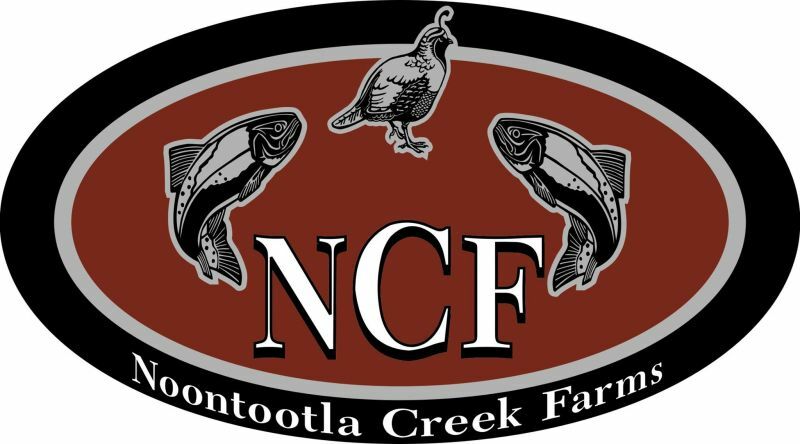 Noontoola Creek Farms is a place for men and even women to kick back and enjoy nature. This is a privately held from that consist about 1,500 acres. Orginally, Noontoola was a large farm, now it is a private hunting club. Also at high quality trout fishery can be found at the NCF. The fishery is a way for someone to enjoy beautiful scenery and also some great fishing. If you are into hunting and fishing check out the NCF while you are visiting Blue Ridge.